There is a reason no one leaves a wedding until they cut the cake! These desserts are the perfect marriage between art and sugar, guaranteed to satisfy your sweet tooth. 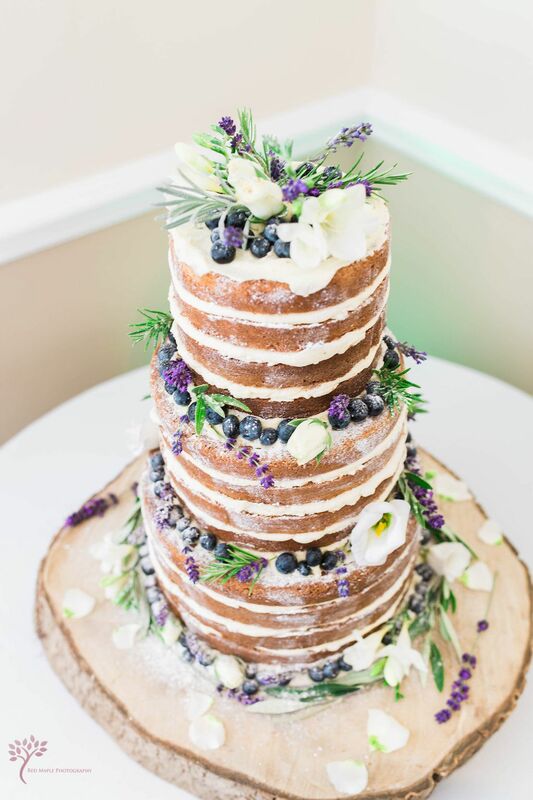 Scroll through these drool worthy wedding cakes that are sure to WOW!